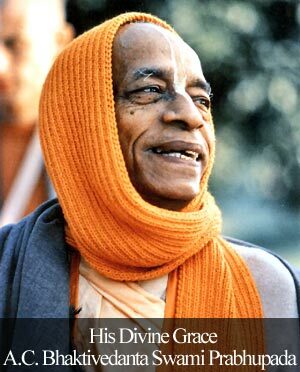 Very beautiful article…..in this age of quarrel & hypocirsy, it is very rare to get association of a pure & genuine saint like Radhanath Swami……thanks Swamiji for your instructive articles…. Very inspiring and good advice for those on the spiritual path. “Bhakti Siddhanta Saraswati would expose him, and he considered hypocrisy as one of the greatest sins.”- Very important article for those who represent any spiritual movement. Thank you very much for this. Wonderful solution given here by Radhanath Swami for solving the hypocrisy problem – the all conquering quality of humility. Humility destroys Hypocrisy. This is very inspiring. Thank you Swamiji. Awesome, thank you very much, we are deeply grateful. fantastic article to contemplate upon. Thanks for posting. 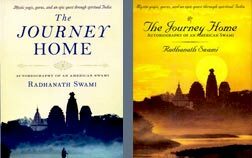 Very nice article and realization by Radhanath swami. Thanks for positng this wonderful article. Maharaj always advises us to develop Trinadapi Sunichena mood which is the basic ingredient for our spiritual progress. Thank you for sharing this enlightening article on overcoming hypocrisy through cultivating humility. Thank you maharaja for educating the effect of hypocrisy if adopted by leaders on society. A leader must be free from hypocrisy to instill right ideals among masses. Cleaning of our own hearts is in essence the essence of all religion and spirituality”. Absolutely true! Great Article!! 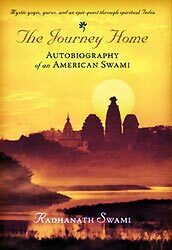 Thanks to HH Radhanath Swami for emphasizing so much on humility which is a necessary quality for the people of Kali Yuga. Radhanath Swami says the easiest method to save ourselves from hypocrisy is by cultivating the principle of humility.